Eliminate High Frequency EMI Noise and Transients | EMI Solutions Inc. Eliminate High Frequency Noise and Transients with American made EMI Filters, Connectors and Modules. Certified to Deliver the Highest Quality EMI Filters, Connectors and Modules. EMI's FlexFilter inserts are available in multiple shell sizes with various capacitances and pin configurations, designed to your specific requirements. 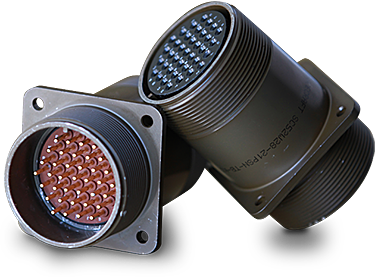 Standard and customized Mil-Circular, D-Sub and Micro-D EMI Filtered connectors for Military Communications, Aerospace, Transportation and SATCOM applications. We are Custom Design specialists, manufacturing filter and transient suppression modules in multi-port configurations. Feed Thru Filters offer high performance and unmatched reliability for critical EMI filter applications. Our standard products can also be reconfigured to accommodate your needs or we can design a custom solution to meet virtually any EMI filtering challenge. 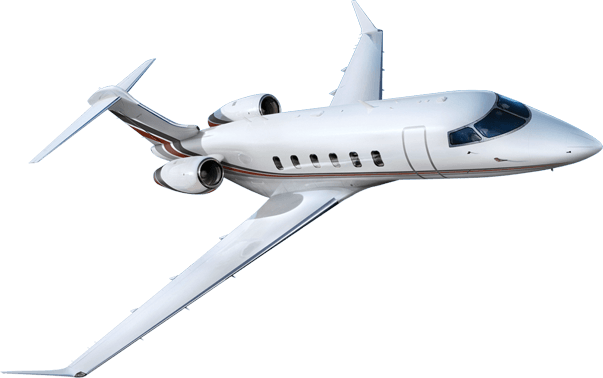 DO-160G or MIL-STD-810G Compliance Challenges? 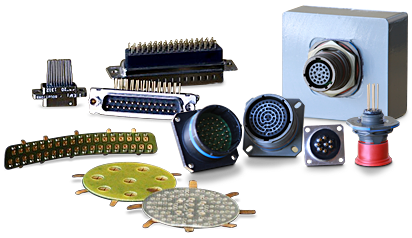 Our comprehensive line of EMI filtering products, including FlexFilter EMI filter inserts, EMI filtered connectors and filter modules, deliver your EMI Solutions. Here are the most recent articles for the company and the latest EMI-related general news & notes.